We’re excited to share that renovations in the sanctuary are now complete! 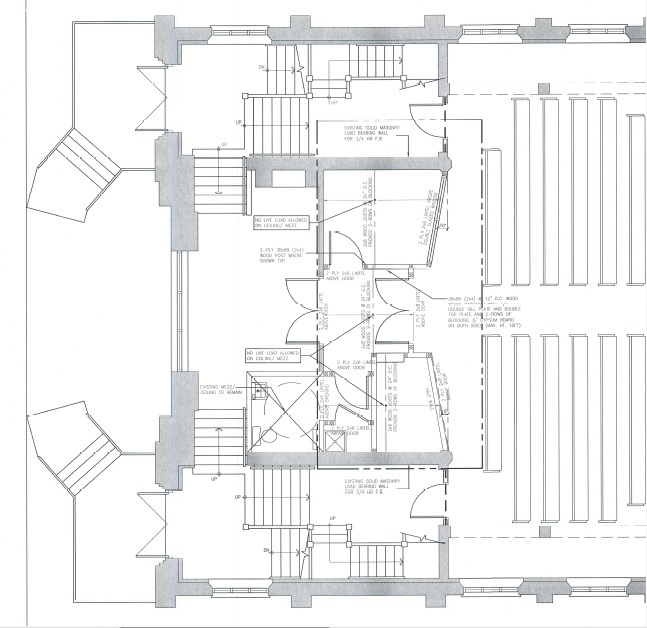 A new parents’ room, washroom and sound booth have been built, as well as new carpeting in the back of the sanctuary and foyer, entryway and balcony, along with fire code upgrades required for compliance with local codes. 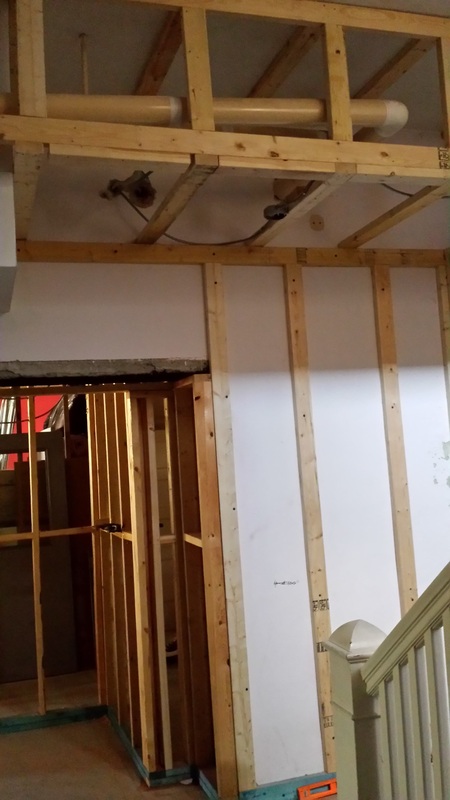 A storage area has also been built adjacent to the kitchen in the basement to allow the Neighbourhood Centre to properly enclose their high-turnover storage. After months of hard work, patience and most importantly, prayer, renovations throughout the building are almost complete. We’ve now turned our focus to the large room in the basement, where plans are underway to turn this space into a multipurpose ministry area, and a board conference room. Here at New Life, renovations are a part of our history. Built as the Albert Street United Church in 1928, the building has undergone several major changes over its 90-year history, including a new roof design and in 1960, an addition we refer to as the "new building." A decision to replace the furnace in 2007 is what kick-started the most recent round of renovations. Work began on repairing leaks and the sanctuary and entryways were refurbished, dry-walled and painted. A permit allowed for an upgraded kitchen and revamped downstairs hallway, Soon after, a grant from the Ontario Trillium Fund allowed us to fully renovate the Neighbourhood Centre kitchen. Two additional grants, coupled with the funds from the church, have brought us even closer to completing the work downstairs. While the renovations continue, we know that God is faithful and will bring His house to completion to reach out to the community and beyond!